The mobile management space is rife with acronyms and blurry lines of differentiation. Get acquainted with the terminology and it will help you sort out some of the confusion. Here are some letters to keep straight during your research. What is MDM? Mobile Device Management is the umbrella term for cloud applications that control smartphones remotely. Security functions such a lockdown, wipe data, ‘pushed’ administration of updates, device location are the main features. Also used to refer to company policy on data governance for mobile devices. What is MAM? Mobile Application Management pertains to access and user permission which IT controls the application level of the device. Similar to AD for Windows in concept. For example, you can wipe business data without totally wiping the whole phone by restricting business use to specific applications. Great for a BYOD office. What is EMM? Enterprise Mobile Management combines elements of MDM and MAM into one control platform. Usually EMM includes a designated app store. Access to the software in the store, and other rules, are device-specific. What is EUM? Enterprise User Monitor (or End User Management) is the front-end that IT uses when configuring devices remotely. Software gives IT a heads-up visual of network use by device, configured for permissions as outlined by a mobile device policy. What is MFA? Multi-factor Authentication requires more than one code, swipe, or thumbprint to gain access. Commonly used when enrolling devices into a MDM or user-resets of the password. Example, a user enters a PIN to the company e-mail domain, plus another PIN is sent to SMS (via simcard) to double-confirm identity. Depending how the software is hosted – whether that’s in the cloud, on-premises, or a hybrid of both – vendors apply a different name to the product. Microsoft Enterprise Mobility Suite, for example, is comprised of three apps that perform similar functions. On-premises data center environments will use Microsoft Intune; all-cloud application servers use Azure Rights Management Premium. For a hybrid environment, opt for Azure Active Directory Premium. Are you shopping for an EMM soultion? 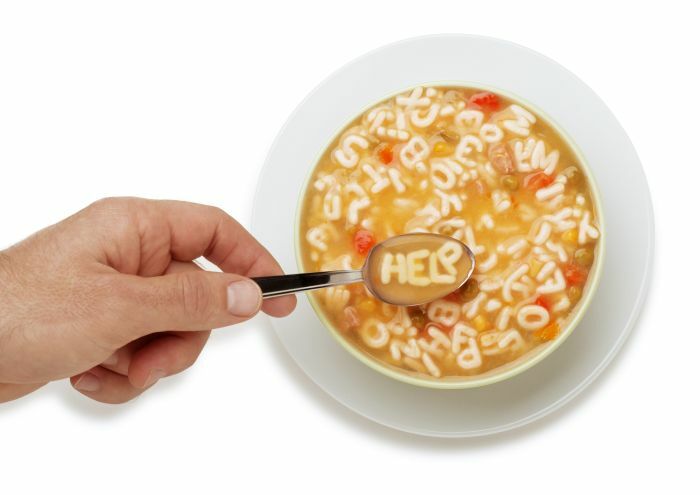 We have certified licensing experts to help negotiate the mobile management alphabet soup. Newegg partners with leading EMM providers for great deals on licensing Microsoft EMS, VMware AirWatch, Citrix XenMobile. We have certified licensing specialists with expertise negotiating the mobile management alphabet soup so give us a call.